In this era of NBA basketball just about every superstar use the three-point line to great success. 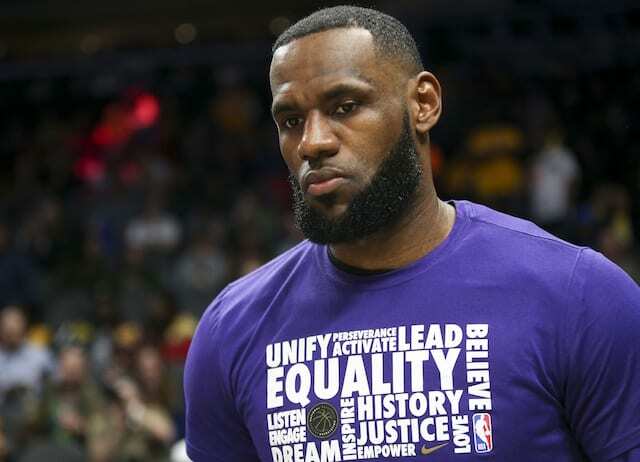 The major exception to that is Milwaukee Bucks All-Star Giannis Antetokounmpo who is putting up points in the paint at a level not seen since Shaquille O’Neal was dominating for the Los Angeles Lakers. O’Neal was known by many nicknames during those days, but his most famous was ‘Superman.’ Some have tried to bestow that nickname on others, namely Dwight Howard, but O’Neal has always maintained that he was the only real Superman in the league. Antetokounmpo leads the NBA with 17.7 paint points per game, nearly three full points more than second-leading paint scorer Anthony Davis. But Antetokounmpo isn’t a dominant big man like O’Neal, nor is he a quick guard whose uses his shooting to find lanes to the paint. Defenses know what Antetokounmpo wants to do, and are simply powerless to stop it. Working as an analyst, O’Neal continues to keep close tabs on the league. 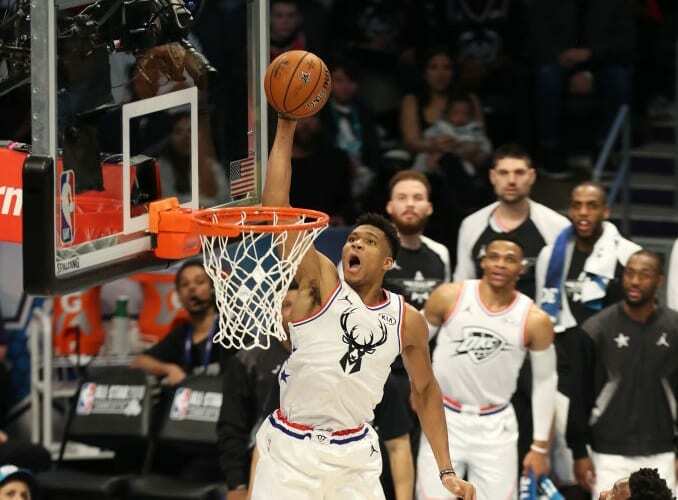 And after watching Antetokounmpo lead all players with 38 points in the All-Star Game, reminded that a new ‘Superman’ is in the NBA.